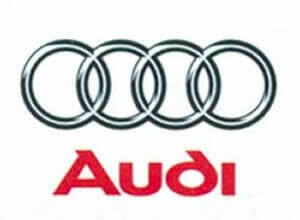 Find Used Audi Auto Parts Fast at UNeedAPart.com! Your One-Stop Source for Used Audi Parts, Accessories and More! Request or search for all types of used Audi parts including used Audi body parts, engines, transmissions, accessories and more. Our nationwide network of auto salvage yards, auto recyclers, auto wreckers, and junk yards carry an extensive inventory of aftermarket and genuine used Audi parts so no part is too large or too small for us to find it! We are one of the largest and most used parts locator services on the Internet and no other service comes close to the convenience, selection and low-cost of UNeedAPart.com! To start searching for used Audi parts please select the model year of your vehicle from the drop-down menu above and click Next Step.